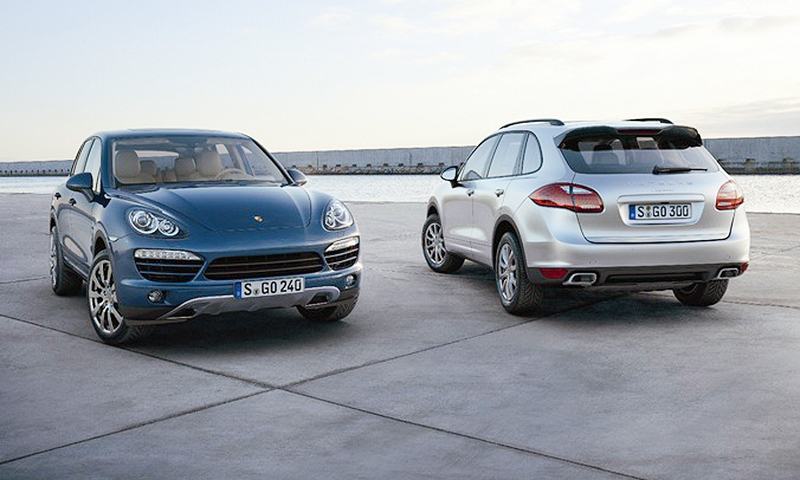 The Cayenne SUV lineup expands for the 2013 model year with the addition of a turbocharged V6 diesel, which will carry a base price of $56,725 including shipping charges. 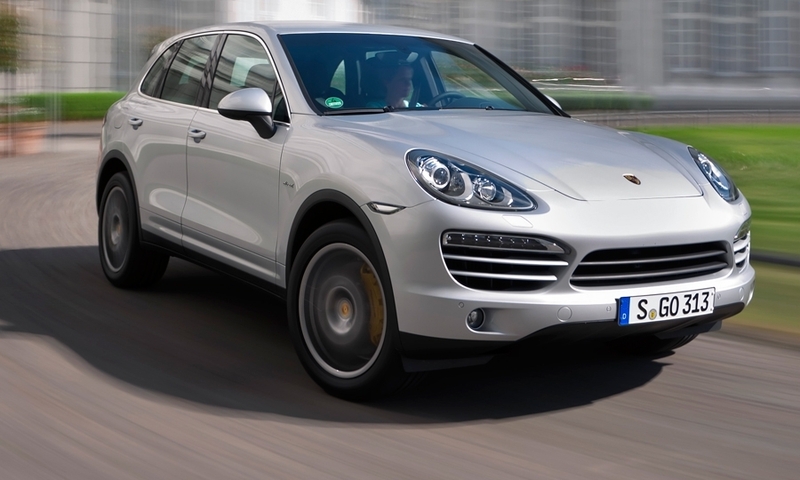 The Volkswagen diesel V6 is rated at 240 hp and 406 lb-ft of torque. 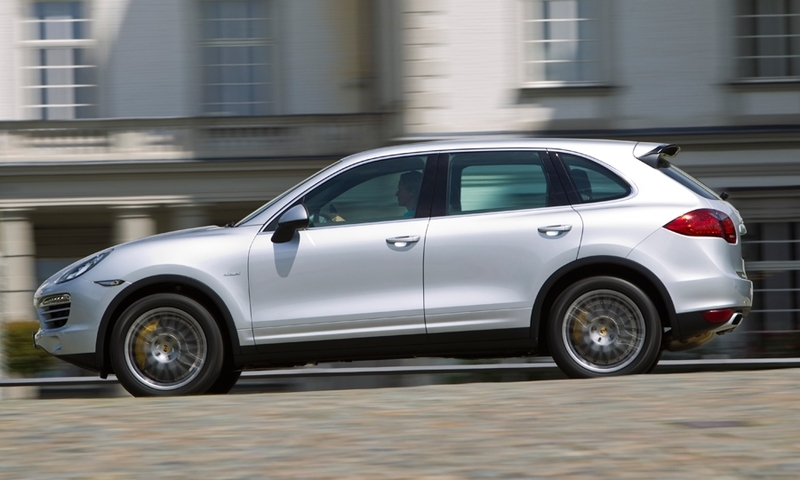 Porsche says the diesel engine will push the all-wheel-drive Cayenne from 0 to 60 mph in 7.2 seconds, and it delivers a top speed of 135 mph. 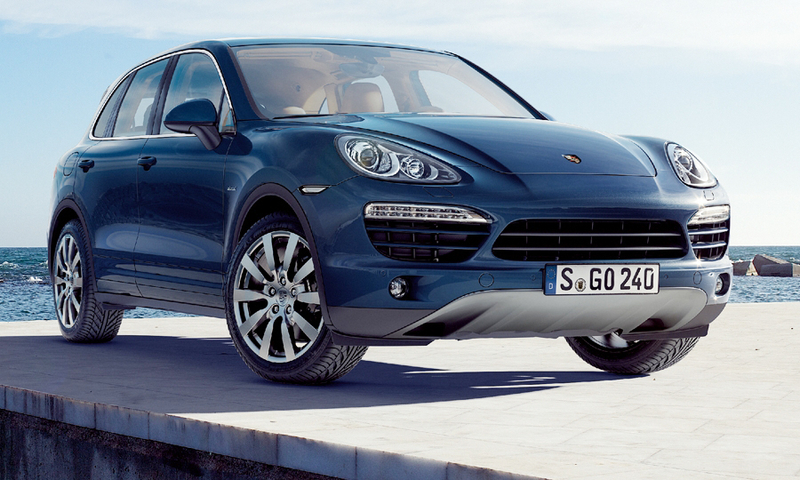 The engine is mated to an eight-speed Tiptronic automatic transmission. 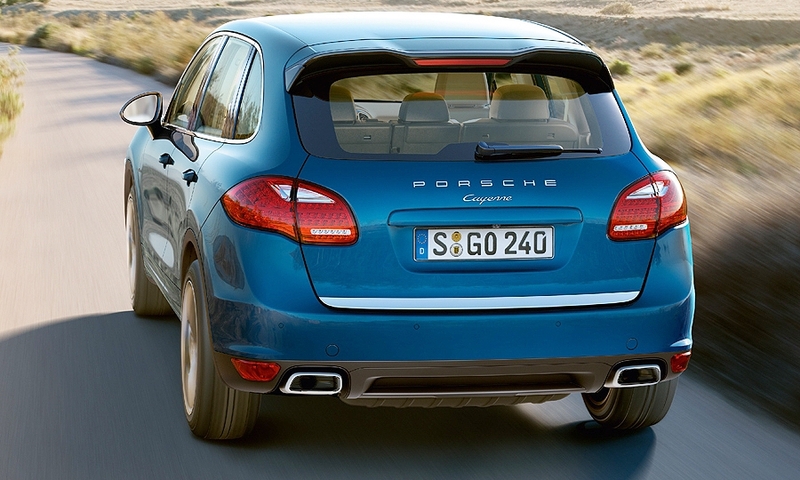 Porsche estimates that the diesel Cayenne will be rated at 20 mpg city/28 mph highway/23 mpg combined fuel economy. 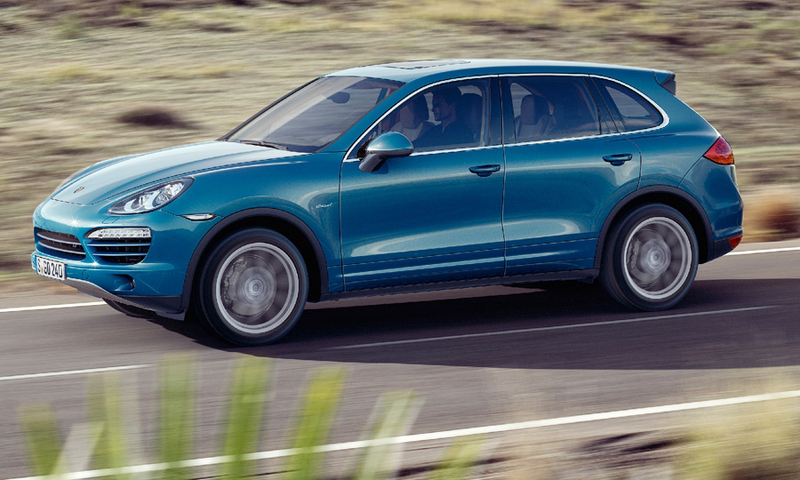 A 22-gallon fuel tank will give the SUV a potential range of up to 740 miles.